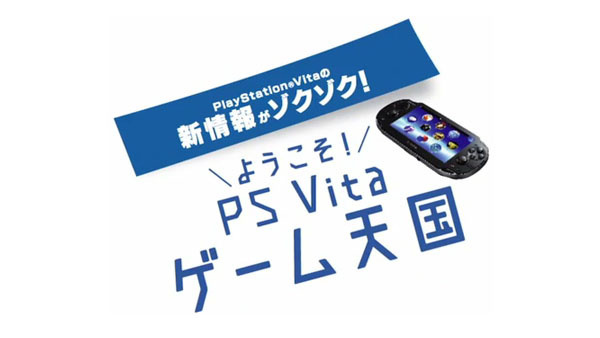 The first of SCEJ’s PlayStation Vita Game Heaven events may not have gone quite to plan – forcing CEO Hiroshi Kawano to apologise to disappointed fans – but Sony’s keen to give the promotional showcase another shot. The company has teased a second broadcast in the latest issue of Famitsu magazine, and it’s set to take place in June. Given the timing of the event, we imagine this might be an E3 recap for the Japanese audience, but we suppose there’s always the possibility of new announcements. It's probably worth tempering your expectations a touch this time around, though.